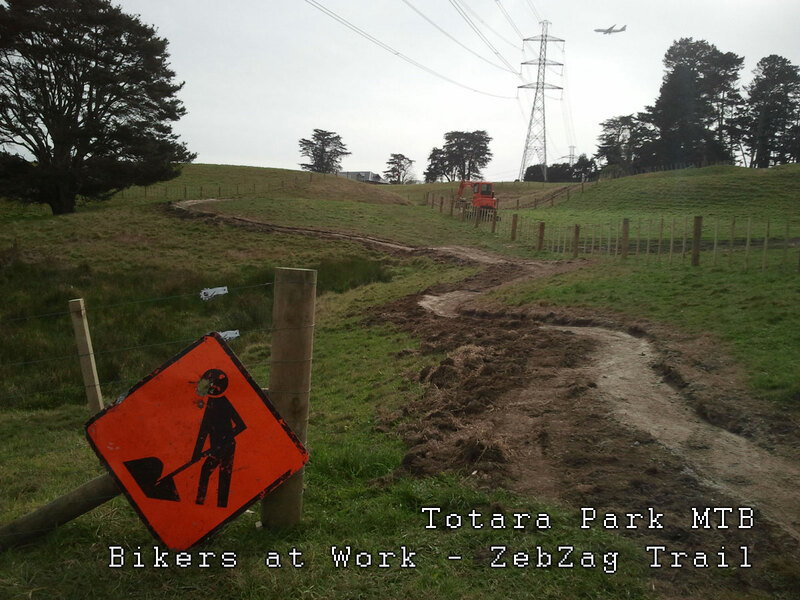 The trail network continues to develop out at Totara Park. D.I.C. has been finished, contractors are in finishing off the fencing. 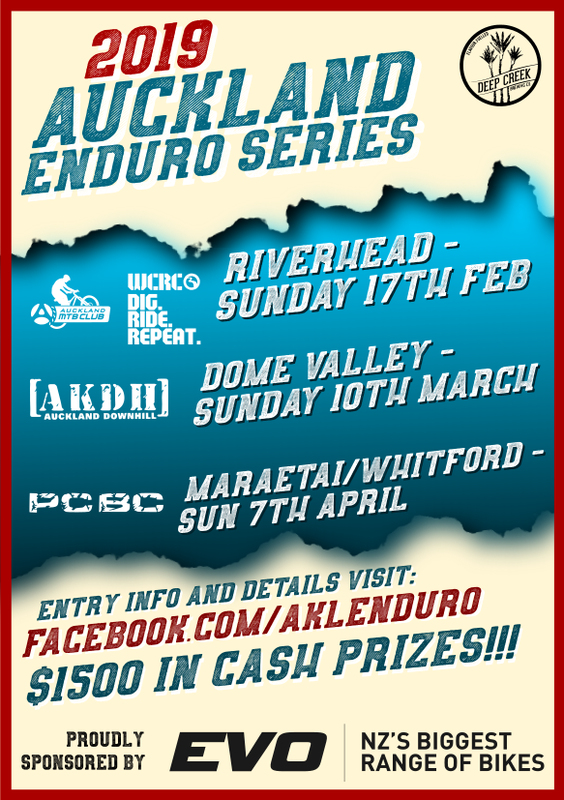 Trail building session last weekend, good progress by the Totally Totara Crew on ZebZag, a new downhill finishing at the Hub, they need your help to finish it off, keep an eye out for the next working bee. 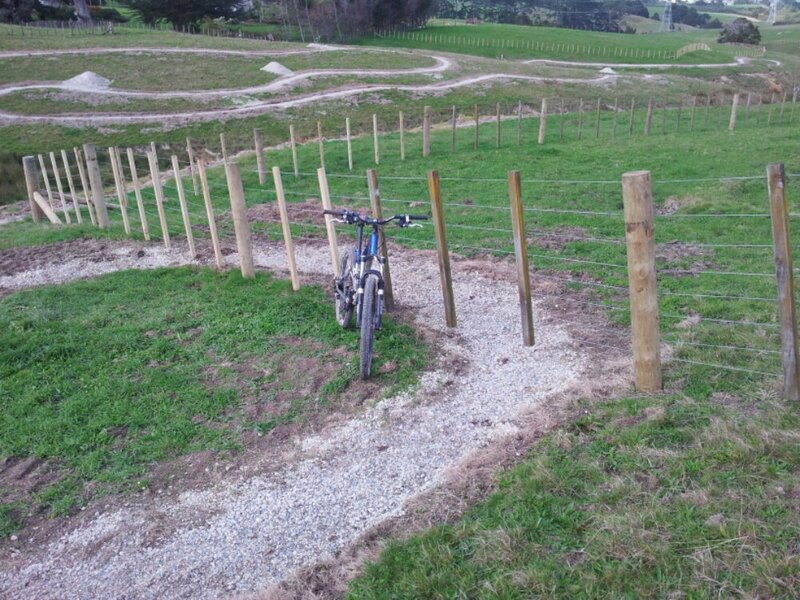 New fencing and cattle grates going in, new trails in behind the fencing where the cows can’t get to. Zebzag, nearing completion, just one more working bee needed to finish it off.